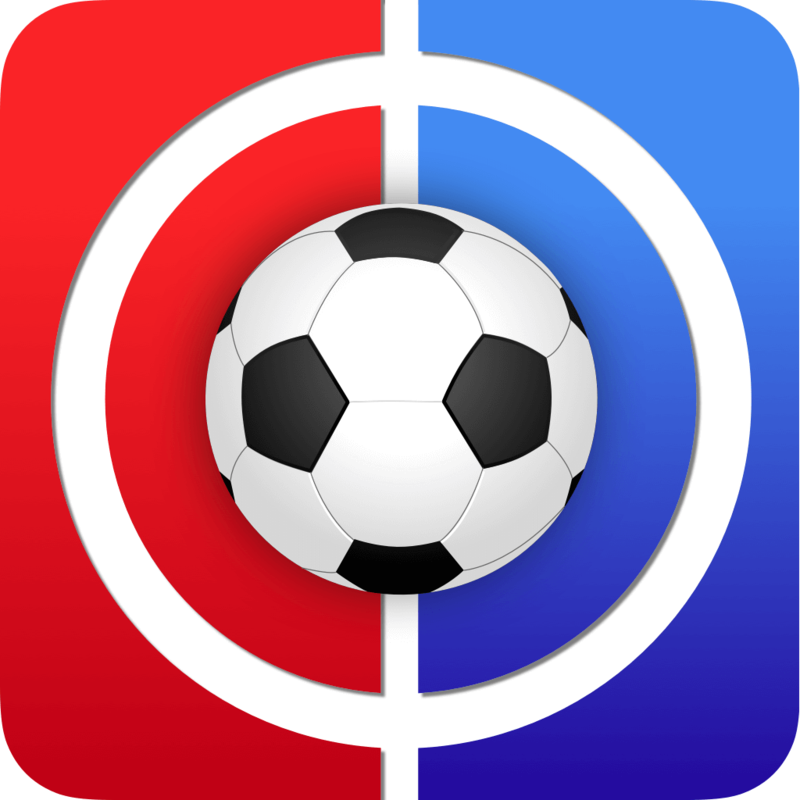 Welcome to Fantasy Football Live Match Chat Gameweek 11. We are back with a Saturday lunchtime kick-off as Bournemouth attempt to keep up their recent good form and make Jose even more miserable and negative, if that is indeed possible. We then have just four games at 3pm ahead of an extended and unusual evening program. 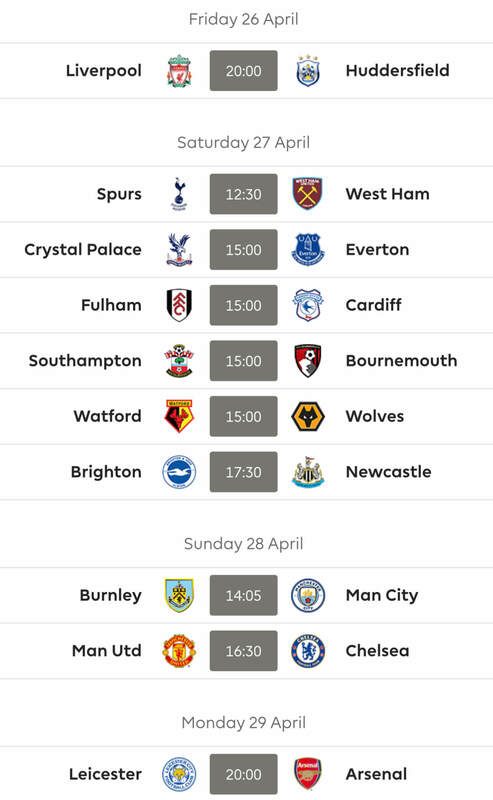 At 3pm we have Cardiff hosting Leicester in what will be an emotion filled occasion, Everton will be looking to get back to winning ways with a home game against traditionally poor travellers Brighton, Newcastle will be seeking, and probably failing to get, their first win against a more than vibrant Watford and West Ham will have the red carpet out for Joe Hart. Saturday evening is a husband’s delight and a wife’s nightmare and many a remote will be wrestled over. And no doubt many a husband banished to the shed to watch the games on their mobile! 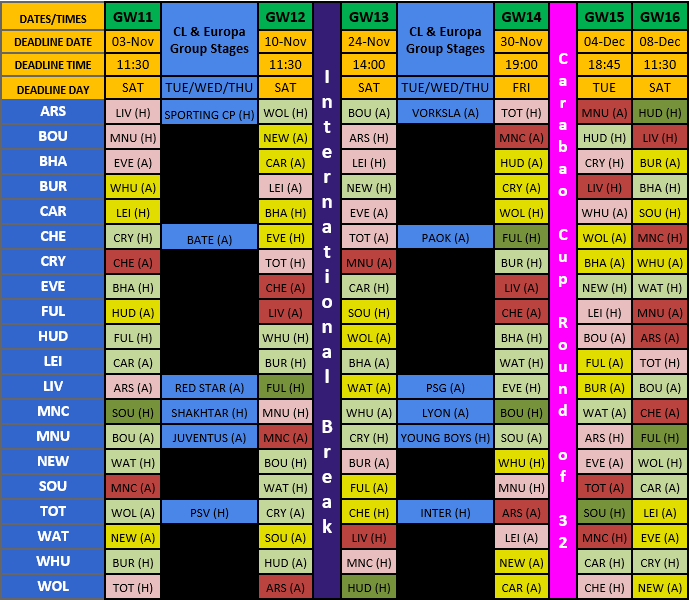 Arsenal play Liverpool in the traditional 5.30pm slot before we then get the bonus of Spurs going to Wolves at 7.45pm. Both could be crackers in their own right. Sunday is a bit of a strange one as the two games overlap each other. Man City kick us off at 3pm as they see how many they can put past Southampton in what is usually referred to as ‘shooting practice’. Chelsea and Palace then lock horns at 4pm in a local (ish) derby. The gameweek concludes on Monday with a preview (the way things are looking) of one of next seasons Friday Night Championship clashes as Huddersfield host Fulham. 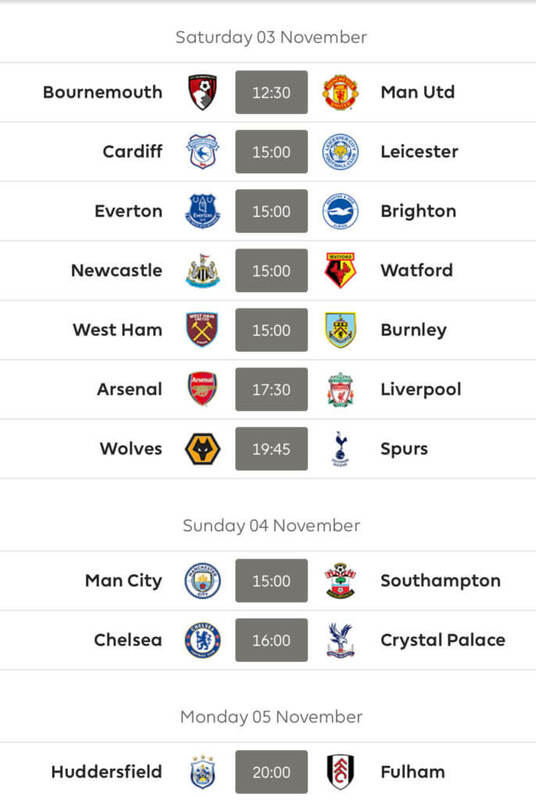 Good luck to absolutely everyone for Gameweek 11 from all at FF247! Thanks for reading Fantasy Football Live Match Chat Gameweek 11. Just laughed 9ut loud when I saw Mitrovic ended the game with one point as I predicted last night! So glad I took him out of my team last night. Absolute waste of £6.9m. It is was most of us did mate. Out the door. Brought in Arnie. Feel bad for him though. He does not get much support from his team. FUL are pretty awful.